I hope you like this design ! 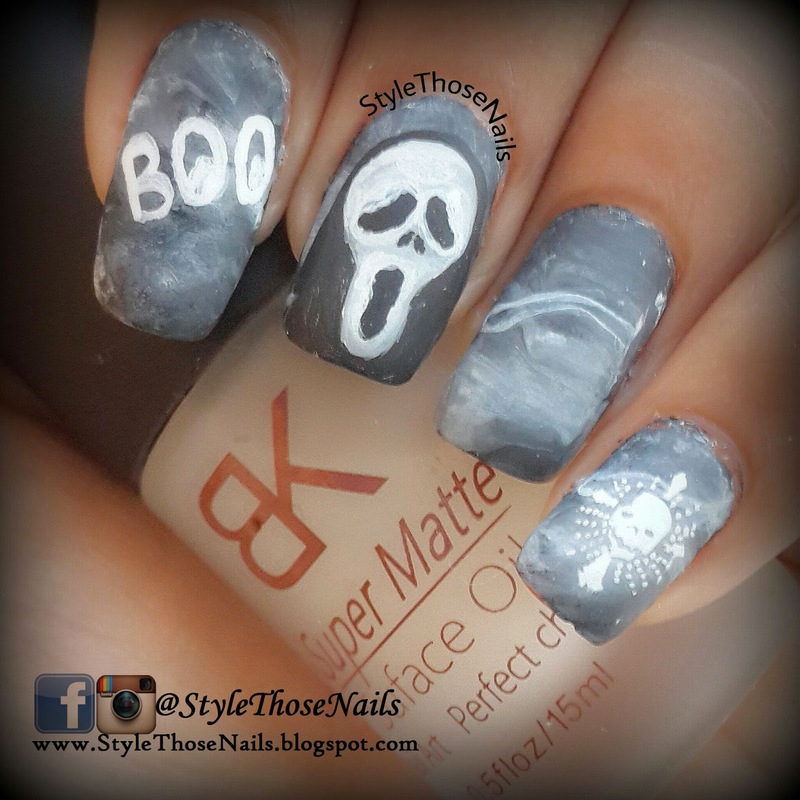 Do check out other halloween nails on instagram with hashtag #nailartchallengeoctober and more Matte or Textured designs linked below. 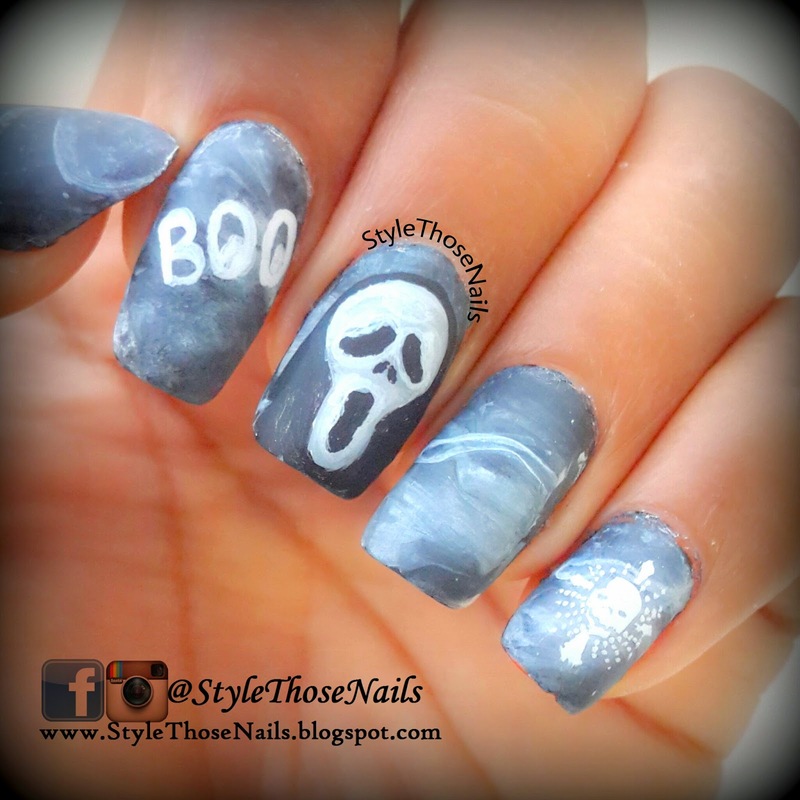 See you again with more nailart soon. Don't forget to like and share .